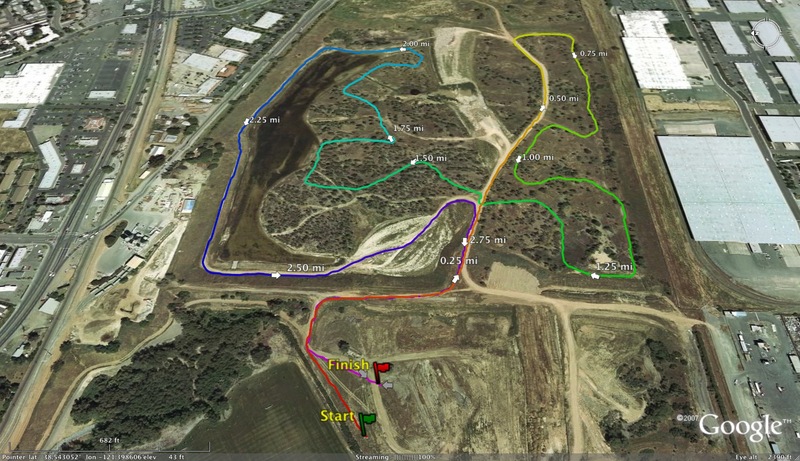 Milesplit.com is in the process of determining the toughest course in the United States. They are currently inquiring about the toughest courses in each state. I have done some research and asked a few coaches and I think I have my toughest course in California. I will keep that to myself for now (don't want to bias anybody out there) so let's hear it from the runners, coaches and parents out there about the toughest course they have encountered during their time competing in California. 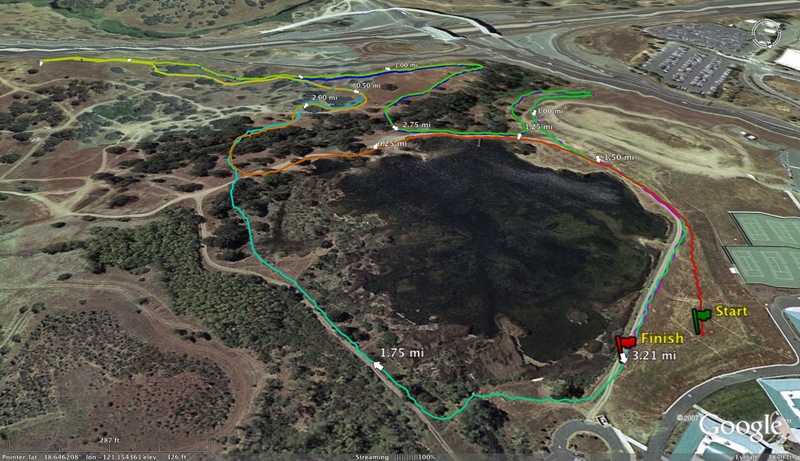 Please list the course and any other information that backs up your claim as the toughest course in Northern California. Feel free to add photo links as well if you have any. It's 2.7 miles of hell! Not to mention it seems like every race is over 90 degrees. Yep. No where to hide from the heat at Montgomery. At least you get the fog at Crystal. It's not always foggy at Crystal and when it's sunny, there's not a single tree to give shade. I'd say it's the hardest. Toro is no cakewalk either. Best course in CA: Crystal Springs. 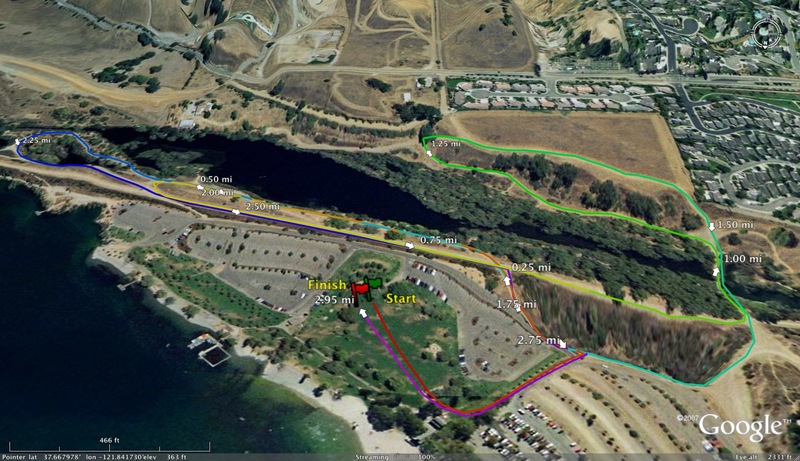 Statistically toughest course: North Tahoe HS 3.3 Mile course. Between Toro, Crystal and Montgomery Hill- Montgomery Hill is the toughtst. No shade, very few flat portions, very technical. When Berean was still in the BCL their home meets were at Borges Ranch in Walnut Creek. The course was only like 2.6 miles, but it was by far the worst course any of us ever ran, including through college. IIRC Chinese Christian's Victor Ho had the course record at like 16-something. The only tough course I ran in college was the old Stanford Course... Even Legat would be lucky to break 25. Now there are no more hills and no hard courses in NCAA. Except nats and only due to footing and weather. Willow Hills has to be right up there especially in the heat. Agree with comment about the college courses - what's the deal with that? The courses today are basically road races, but on the finely groomed grasses of golf courses. No hills, no mud, nothing challenging. 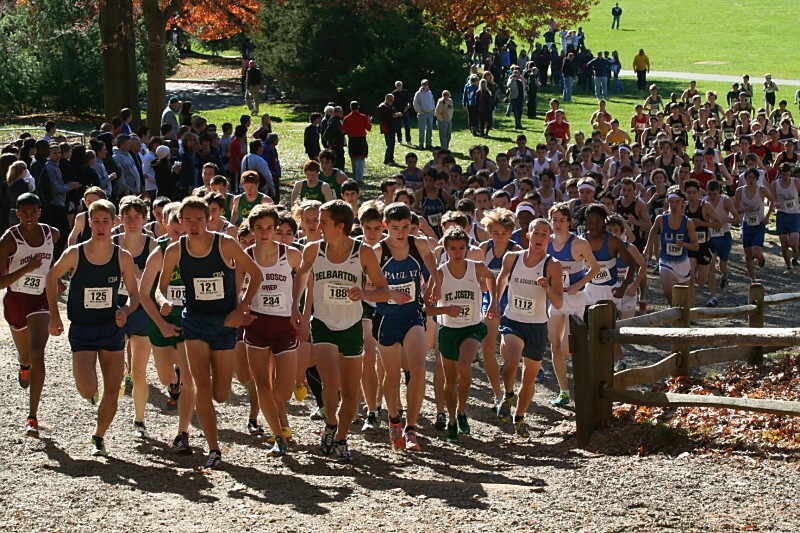 Other than tougher competition and longer distances (which runners can handle as they age anyway), XC in HS is harder than in college. College women don't even run the same distance as the men like in HS. Weird. But really there are only like two hills and they're not that bad. High school courses were generally so much harder. Running 8Ks isn't that bad at all. I'm putting a plug in for our old home course - Martinelli Ranch. Not one groomed trail on that course and point to point in some areas through scrub. It was our home field advantage. Hardest? Easiest? In SJS, I'd say Willow Hills is the toughest, though the front loop at Frog Town seems to always have a casualty or two. For my money, the next question should be, what is the best course? 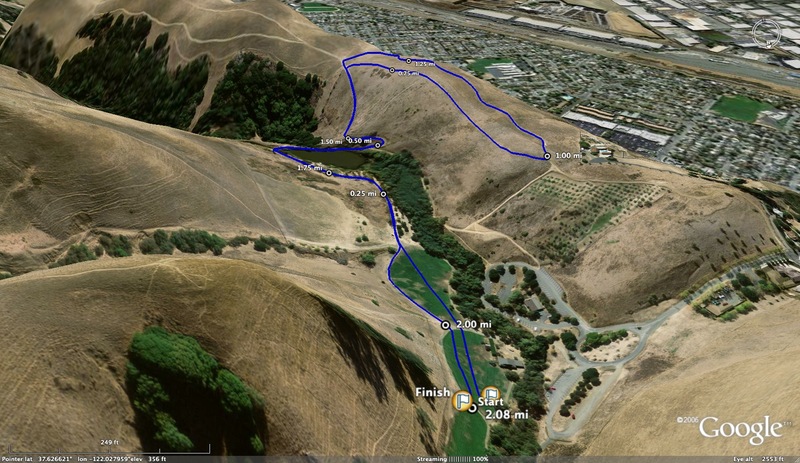 I haven't had the pleasure of running on or seeing some of courses in the Bay Area (Crystal Springs and Montgomery Hills), but I think Willow Hills is an awesome challenge and offers some great spectating. Not as much history as some courses, but when you have German Fernandez and Fiona O'Keeffe with the records, you know the times are legit. A national record holder couldn't break 15 (Fernandez) and on the girl's side, Fiona is the only one to break 17. Michael Vernau is currently 2nd all time for the boys and can make a run at German's record of 15:03 several times this season. 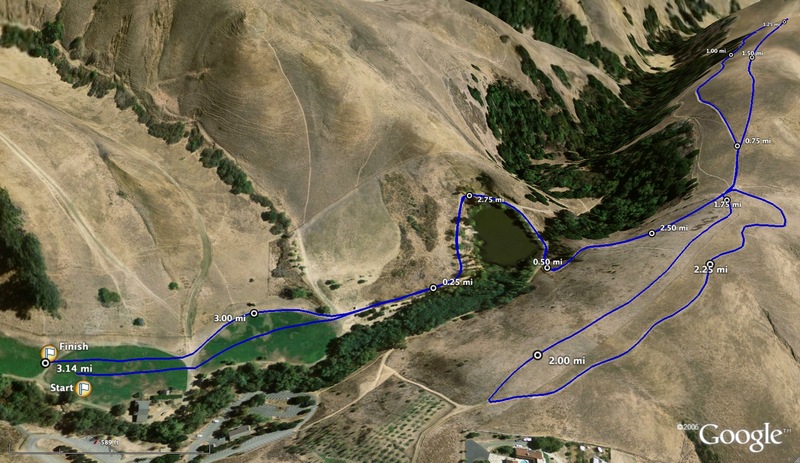 The Athenian High School cross country course in Danville, California is by far and away the toughest course in CA, if not the entire West Coast. 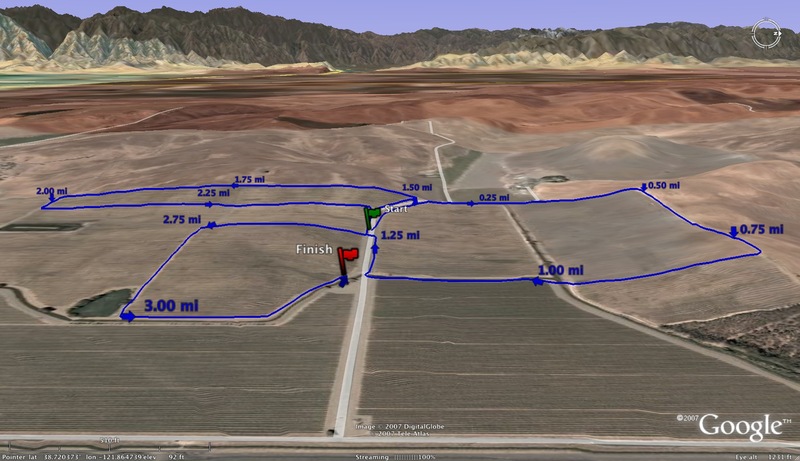 It is a traditional 5k, but with hundreds of feet of elevation change. When I was at Athenian, our fastest runner, who had a 5k PR of 16:04, managed to run the course in 18:28, getting first place in the process. There are a total of 6 hills, of which 4 are incredibly difficult. One of my friends from a competing school ran at Mt. SAC and said that the Athenian course is worse. 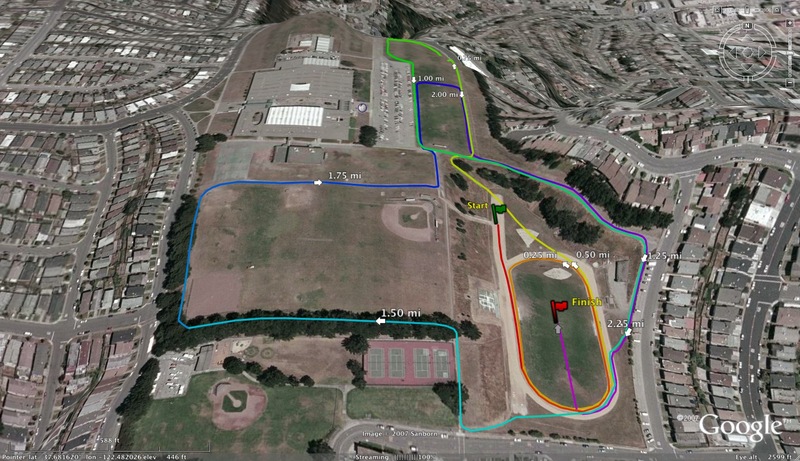 Here's a link to a photo of the worst hill of the course. Yep probably Athenian High School. For a few years it was 100 degrees or near every year and people would not finish. Also an ambulance came two or three times because people would pass out. The other coaches staged an intervention and it is no longer a 5k. 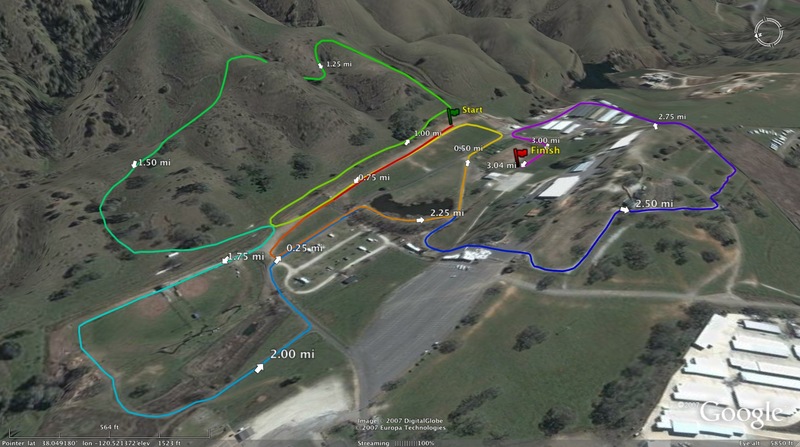 However, well it is now around 2.5 miles the two biggest hills are now combined so this is still a very tough course. I'd say its still harder then Mt. 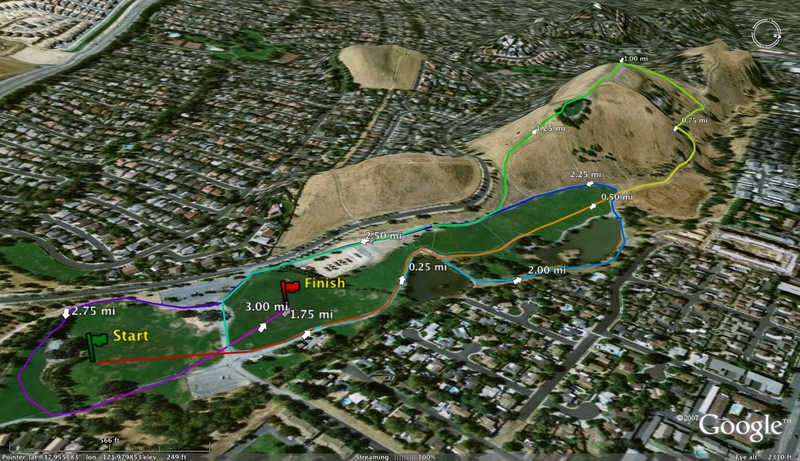 Sac as there are no long flat sections like Mt Sac and the hills are steeper and longer. Mt. Sac, Montgomery Hill, and Crystal Springs should definitely be at the top of some list. It's not a NoCal course but statistically I believe the Palos Verdes High School is the most difficult course in all of California. By the numbers it blows away Mt.Sac. The big hills are called "Agony" and "Misery" for a reason. Here's something fun, maybe. Linked below is an excel file with 2 sheets. It shows a list of courses in CA, ranked by the average mile pace of varsity runners, combined genders. The idea being the slower the pace, the harder the course. We have many of courses in our database so you'll see one sheet showing the rank if we have a minimum of 300 results, the other only considering courses where we have 1,000 results. Keep in mind that the comparison between courses only makes sense if you assume the profile of runners is the same from course to course. This is definitely not true for Stanford, Woodward Park and the Mt. 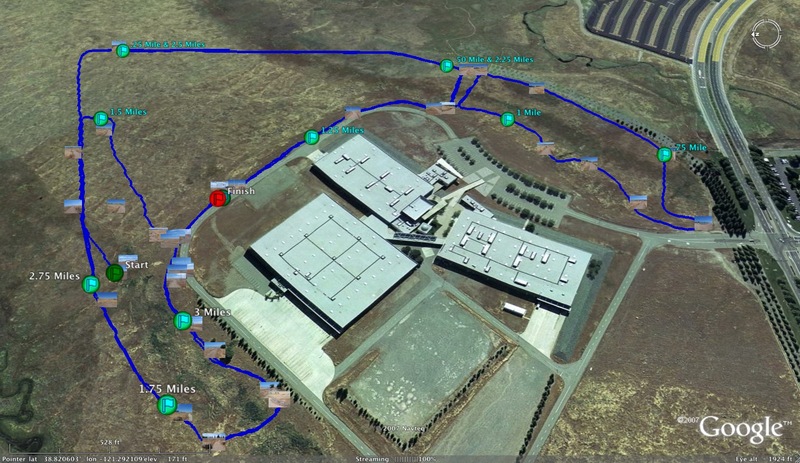 Sac course used for the Nike (3.1 mi). So, those appear much "easier" than they are and are farther down the list. This also comes into play for a courses like N. Lake Tahoe and Laker Mountain, where the top teams don't often run, so they will appear higher than they should. Also, remember that this comparison is only as good as the results we have and it can be skewed if we have fewer results and those results are from particularly hot days for example. This won't resolve anything about the debate of the hardest course, but it might be interesting reading or spark conversation. My vote is still for Canyon Middle School. 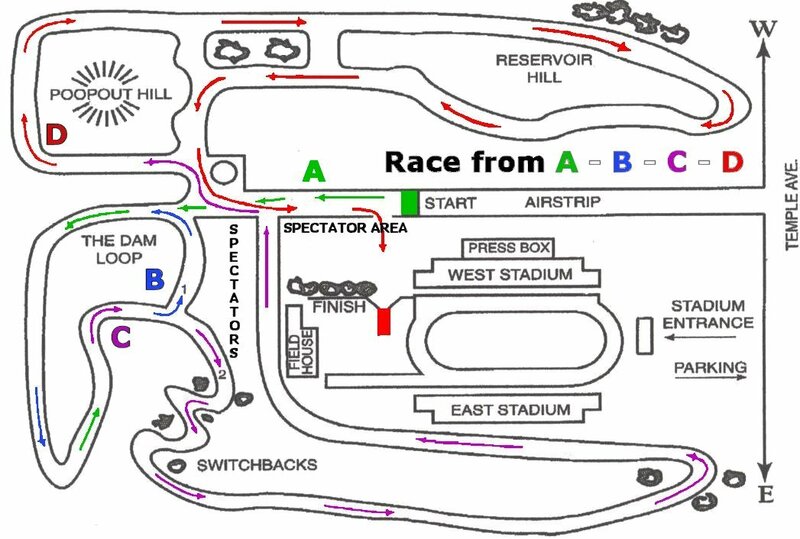 We have had state and national champions run 45-75 seconds slower on this course than their State Meet time. 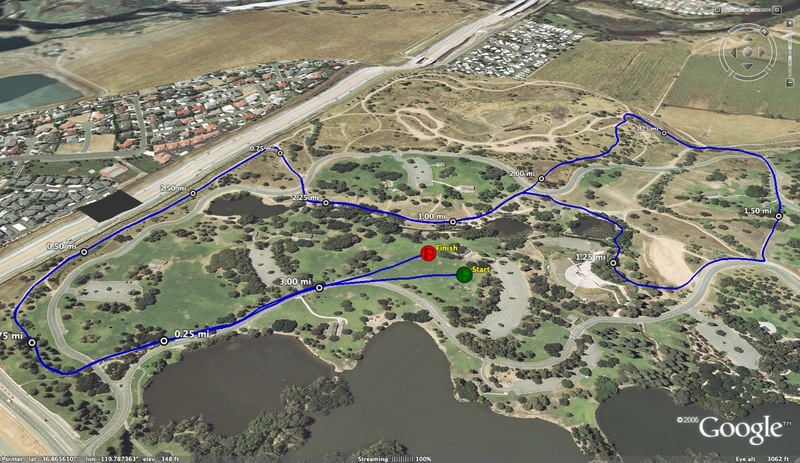 Kristen Gordon, Sarah Bei, Celedonio Rodrigues, Jon Stevens, Katie Hotchkiss, Kevin Berkowitz . . .all slower by a large margin on 3.0 miles than they were on 3.1 miles at Woodward Park. If I had to narrow it down to 3 course, the Canyon MS course would definitely be up there. The course record of 15:25 (I think that is correct) by Calvin Gaziano is unreal. 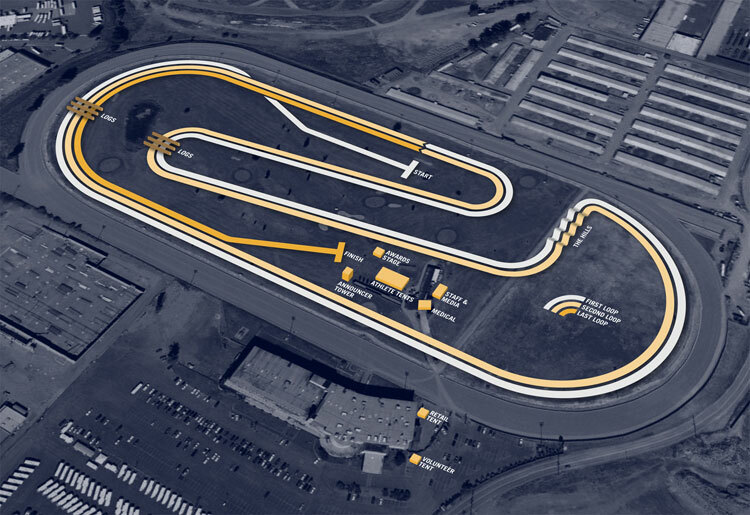 How do we get maps of these tough courses?